***EXCITING ANNOUNCEMENT!! 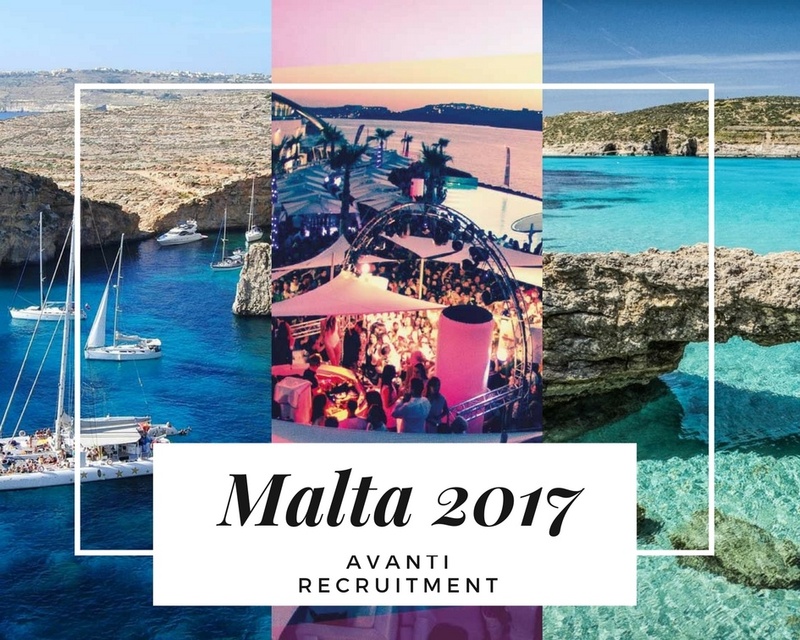 – Winter Sun Holiday Target*** We’re kicking this month off with our 3rd holiday target of the year to MALTA! ☀️ With amazing plans being made for the trip, this will be a target not to be missed! Good Luck to our team, we look forward to seeing you there!